If you find running very strenuous, rigid, and difficult to do, the option therefore is to jog if you want an excellent way to burn fats and exercise without running. When you want to scale down your physical fitness activity like jogging instead of running, you are actually doing more good to your body than exposing it to many dangers of rigorous training and physical exercises. According to an article published in Forbes Magazine last February 3, 2015, they reported that moderate joggers have lower mortality rate compared with higher intensity joggers or runners who more or less have the same mortality rate with that of individuals living a sedentary lifestyle. This is just one part of the equation when you jog. 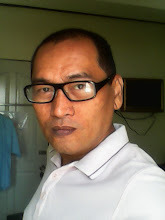 Location is also important in order to intensify your motivation and desire to continue with your physical exercises. If you happen to live in Cebu City or as tourist, you want to continue jogging while on vacation or attending business and work matters, here are the ten best places to jog in the area. This is fast gaining ground to be the top location for joggers as it has everything runners and health buffs want in terms of location. It has an oval like terrain and with less barriers around it; thus, joggers can see virtually everything when they jog; it makes them feel safer and more secure. Moreover, when joggers encounter some setbacks like getting blisters on their foot, a convenience store is just around the corner where you can buy first aid implements. If you feel hungry, it has several food establishments catering to different kinds of hunger pangs. It is free to jog, accessible from any points in Cebu City, and most of all, you can jog either night or day; it is open 24 hours a day. This site requires joggers to pay P15.00 to gain entry and use its 400 meters rubber track. Since it is indoor, it provides joggers with inherent advantage on safety and security as they do not have to deal with moving vehicles and individuals on the lookout for victims while joggers are on the road. 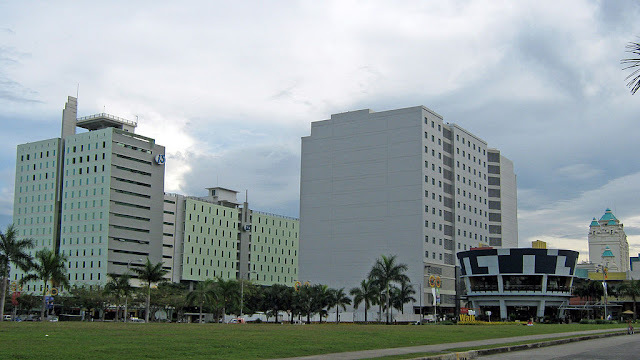 It is located along Osmeña Boulevard just across Cebu Normal University. 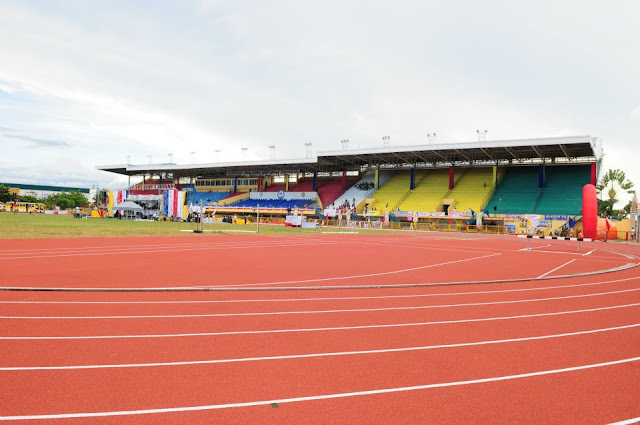 For old timers, it was known as Abellana Sports Complex. One best reason why joggers enjoy this facility is that one can also use its comfort room. With regards to food and other post jogging activities, one can step outside and find several commercial establishments that will cater to every jogger needs from head to toe. It may seem like a private property; however, the Cebu City council promulgated and approved entry of bikers and joggers along the South Road Properties (SRP) seawall. However, you just cannot get in anytime you want as you have to follow specific schedule. If you want to enjoy panoramic and breathtaking view while you jog, you can do so from Monday to Saturday only between 4:00 A.M – 8: 00 A. M and 5:00 P.M.- 5:00 P.M. while you can jog anytime you want during Sundays. It may lack commercial benefits and establishments joggers want but hey! you cannot put a premium on fresh air and wonderful views. This jogging area is located inside Cebu Business Park and is within the Ayala Center perimeters. This area is filled with individuals who only have time to jog during after office hours. You can also find skateboarders while you jog so be very careful so as not to collide with them. As traffic and safety are regulated and rigidly observed, it is not surprising that joggers, skateboarders, and even those who just enjoy leisure walking find this jogging area safe and secure. It helps that the jogging route is within the business park as one can easily give in to their hunger, thirst, and even shopping pangs; or go back to their office if there is a need to work overtime. According to some professional bikers, South Hills in Tisa, Cebu City has one of the best biking trails not only in Cebu City but in the entire country as well. If this is the case, then it can also offer best jogging areas for health buffs in Cebu City. 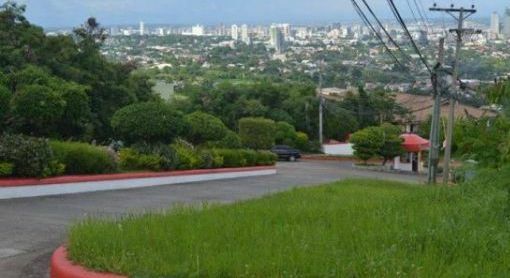 So, if you happen to live or accommodated in this area, you do not have to go to other jogging areas in the city as this location offers panoramic view, fresh air, and challenging jogging trails. 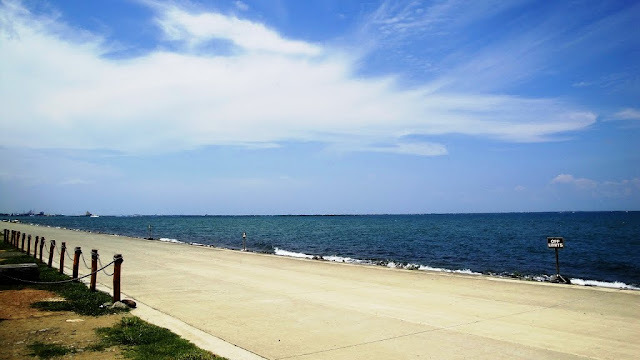 This spot is ideal for moderate to professional joggers; newbies can jog slowly and accelerate along the way. Tisa is also a highly urbanized town in Cebu and is home to many residential towns and villages so you will not worry about food and beverage and other post jogging activities as there are establishments that will cater to your needs from blisters to thirst. If you want to experience extreme jogging spots, then this area located in E. Sabellano Street in Quiot, Pardo is the perfect trail to jog. You will find its steep geographical features very challenging as it becomes steeper as you go up. Fortunately, the road is paved with concrete; thus, it makes things a little bit easier and no rocks or pebbles to hurdle along the way so you avoid injury or other untoward incidents while you jog. Be sure to bring your own amenities as there are not much stores and shops to buy food and drinks while you go up. The wind can be chilly once up there so bring an extra shirt too. Nope, this is not that Naga place in Bicol area. 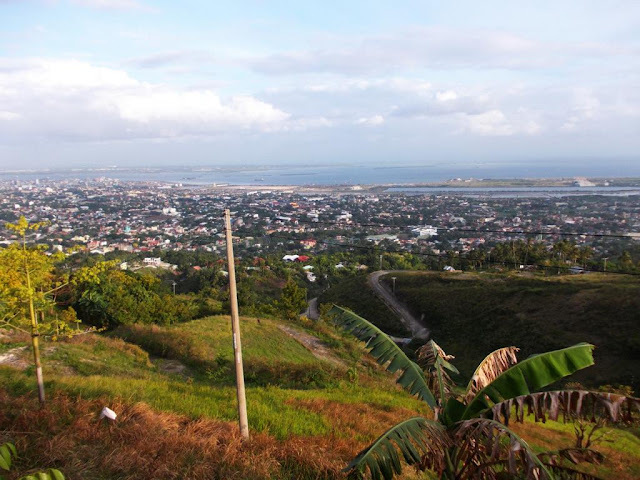 In fact, this jogging spot is just 30 minutes away from downtown area of Cebu City. Naga Baywalk as the name suggests is a destination beside the sea. It is accessible by any type of transportation, whether public or private vehicles and is free of charge when you want to enter this spot. Some of the known advantages when you jog here are abundance of food and drinks (of course you have to pay for it), very clean surroundings, free parking, and fishing or boating activities (which you can do after jogging). However, you have to bring your own sunshade protection as there are not too many shaded areas in this jogging spot. 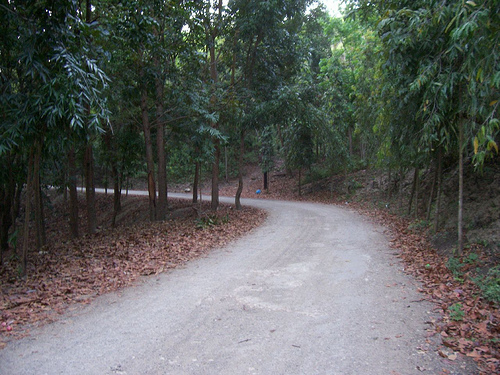 Many people do not realize that there is a jogging path inside this nature park within the city area. There are many reasons why this is one of the best jogging places. Aside from being a safe and secured jogging spot, there are many things that you can after you jog. There is a mini-zoo where you can treat your children after a Sunday jog. You can also take a breather and relax in the lake and sit in one of the benches provided. As a whole, this location is a good place where not only joggers can enjoy but also all of their family members. 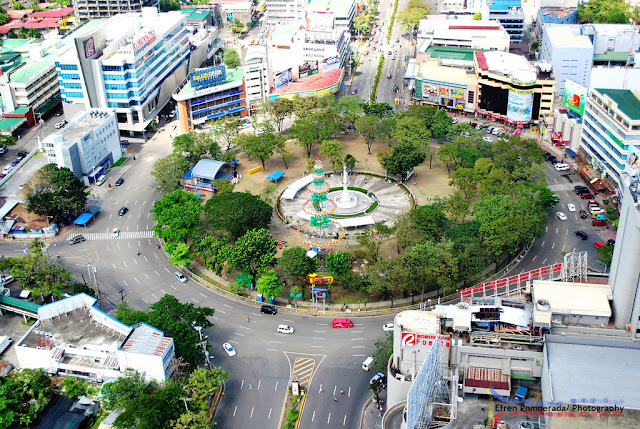 You will not surely miss this jogging spot as it is located in the heart of the city and is one of the famous landmarks that you should visit here in Cebu City. If you want very short jogging trails and just run in circles this is where you should be. This jog spot has been very popular ever since despite the influx of new jogging areas. As a proof, you still see hundred of joggers especially between 4:00 A.M – 6:00 A.M. time frame. 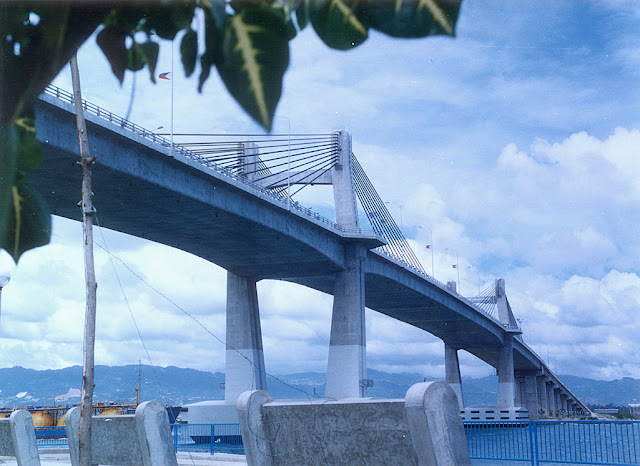 It is one of the widest and longest bridge in the Philippines and offers breathtaking view once you arrive in the middle of the bridge. There is a divider or barrier provided where joggers, cyclists, and walkers can do their thing without obstructing traffic or become a victim of traffic and vehicular accidents. It has a total length of only 1.2 kilometers, making it one of the shortest jogging trails in Metro Cebu. It is all up to you where you want to go. Just ensure that you are safe, secured, and comfortable always. And talking of comfort, it is your job to provide yourself with all the gadgets and accessories needed in order to avoid jogging injuries.